JON is Papua New Guinea born rapper based out of Brisbane, Australia. Since Bedlam Records invited Jon into the studio late last year material has been built around his deep vocabulary and intensely captivating way with words. 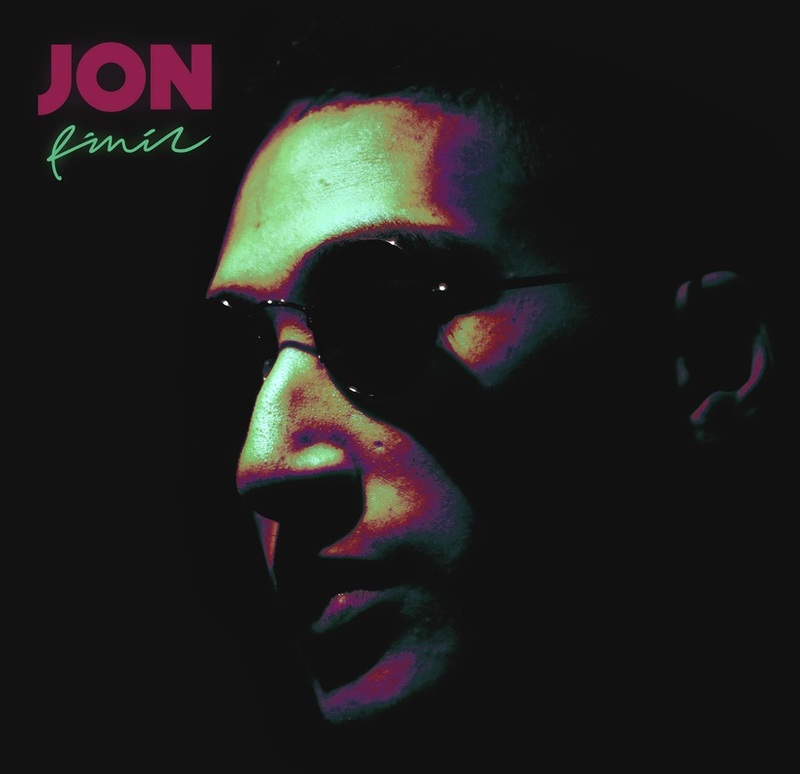 Incomparable with any other hip hop project in Australia, Jons versatile and slick flow is set to blow minds with the release of his experimental debut EP “H22″ in April. The first taste of the EP is a laid back melodic tune called “Pinic” featuring trumpets from Daniel Grima of Twin Haus.